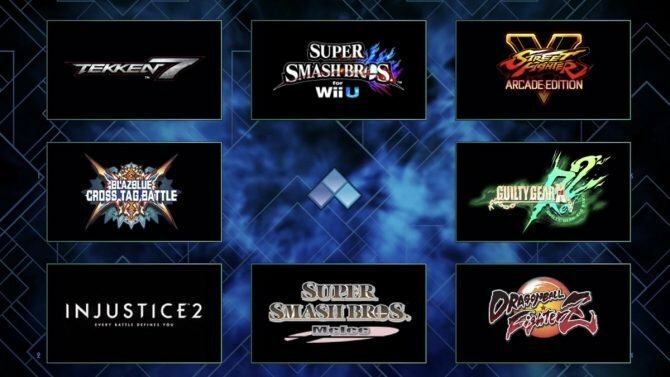 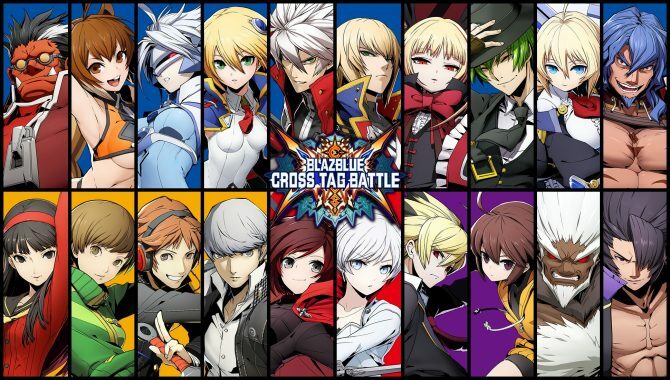 Arc System Works revealed Mika, Merkava, Nine, Izayoi, Yuzuriha, Akihiko, Mitsuru, Labrys, and Mai as new DLC for BlazBlue Cross Tag Battle. 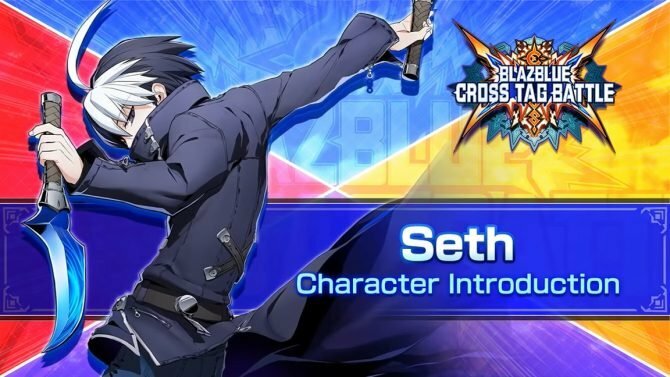 Arc System Works celebrates the characters that will appear in BlazBlue Cross Tag Battle in the opening animation, that is great as usual. 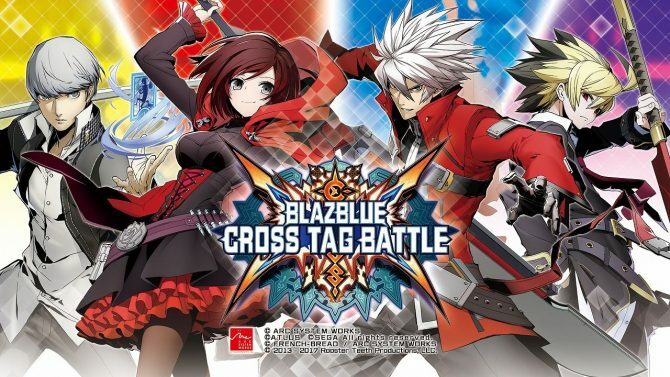 If you want to try out BlazBlue Cross Tag Battle by Arc System Works on PS4 before it releases, an open beta and a demo are coming. 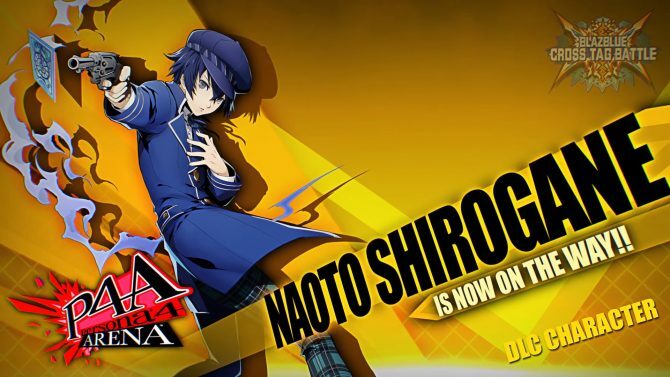 Arc System Works introduces three more characters that will come to BlazBlue Cross Tag Battle as DLC, Naoto Shirogane, Vatista, and Hakumen. 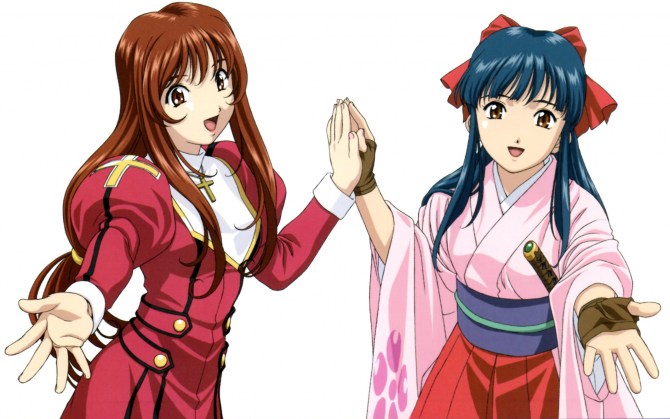 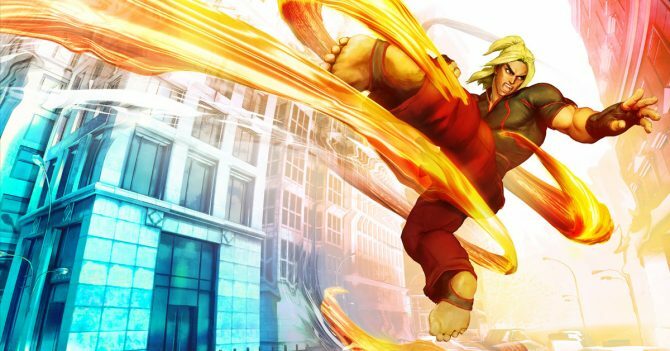 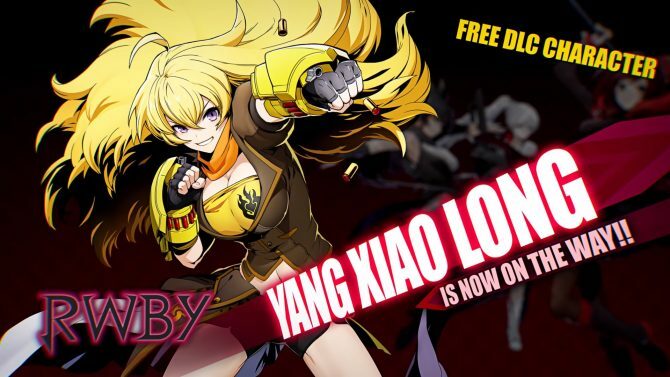 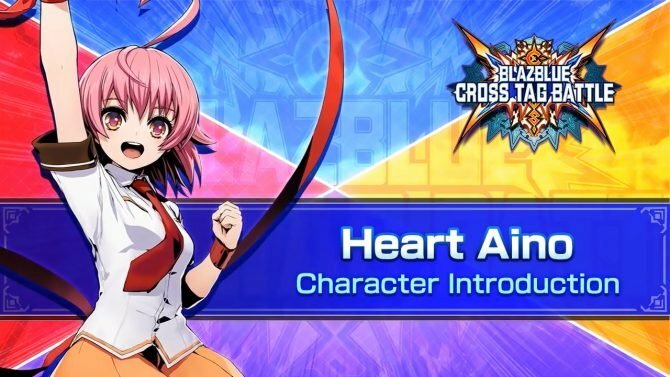 Arc System Works unveils the returning English voice cast for BlazBlue: Cross Tag Battle, as well as the original English voice cast for the Under Night In-Birth series. 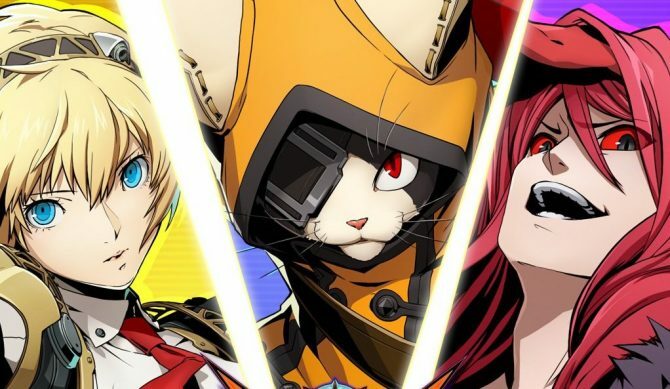 Arc System Works showcases the many features and characters of BlazBlue Cross Tag Battle for PS4, Switch, and PC in a brand new trailer. 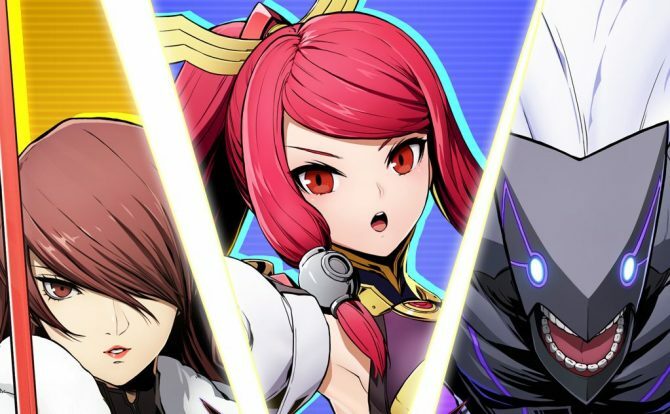 Arc System Works shows off BlazBlue Cross Tag Battle's DLC characters, Episode Mode, Tactics Mode, Survival Mode, Gallery Mode, and Replay Theater. 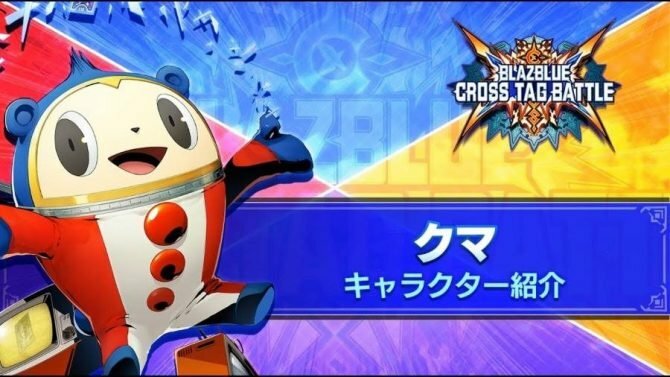 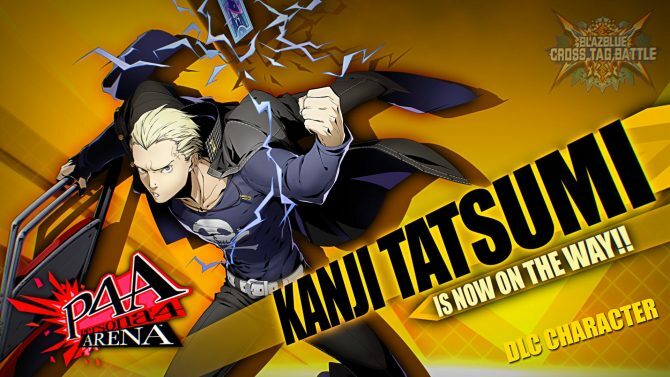 Arc System Works introduced the first DLC package for the upcoming BlazBlue Cross Tag Battle, including Kanji, Platinum, and Orie. 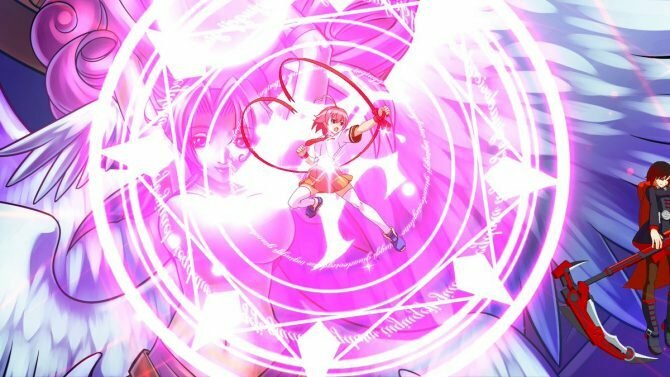 Arc System Works released a veritable flood of screenshots of its upcoming fighting game BlazBlue: Cross Tag Battle for PS4, Nintendo Switch, and PC. 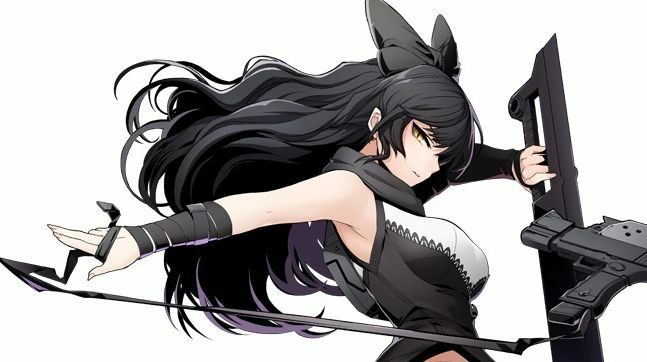 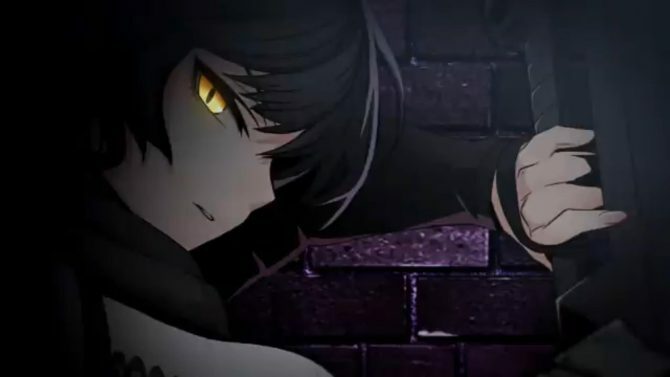 BlazBlue Cross Tag Battle looks fast and furious in a new trailer showing the initial cast, and revealing Blake Belladonna from RWBY as a DLC character. 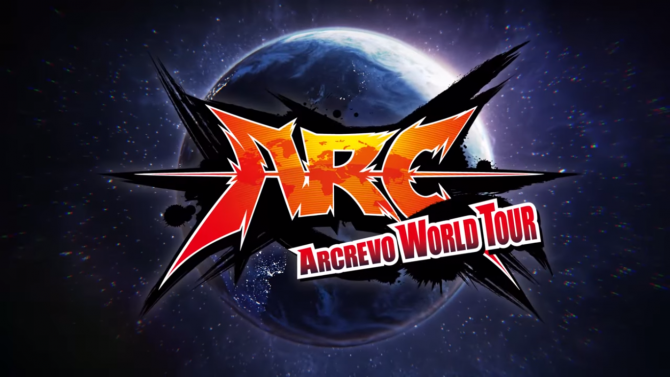 Arc System Works just announced BlazBlue Cross Tag Battle's release dates, the first DLC character, and the plan to add nineteen more.